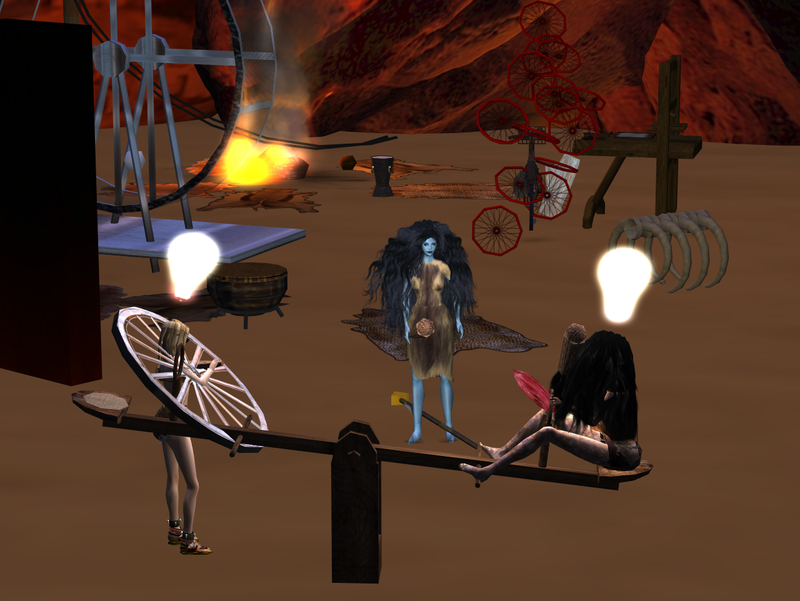 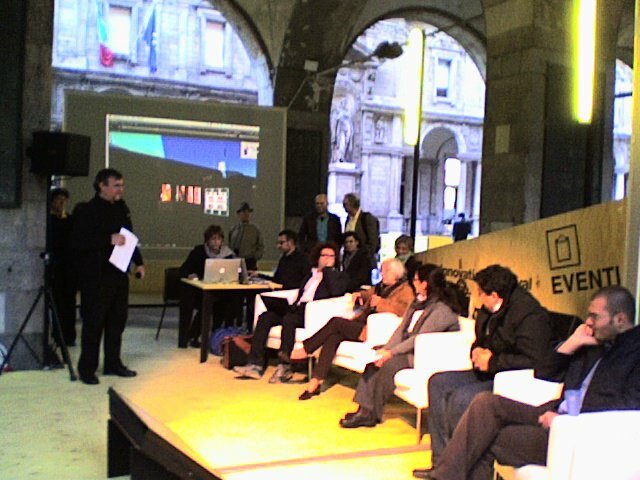 The Second Front made an appearance on Odyssey during Milan’s Innovation Festival to present a new performance piece – The MoFos of Invention – starring Bibbe Oh/Bibbe Hansen, Fau Ferdinand/Yael Gilks, lizsolo Mathilde/Liz Solo, Man Michinaga/Patrick Lichty, Tran Spire/Doug Jarvis and special guest appearance by Phreek Fargis and Ze Moo. 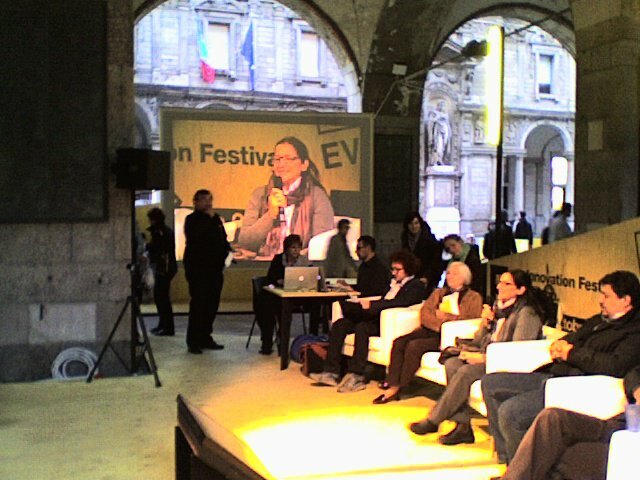 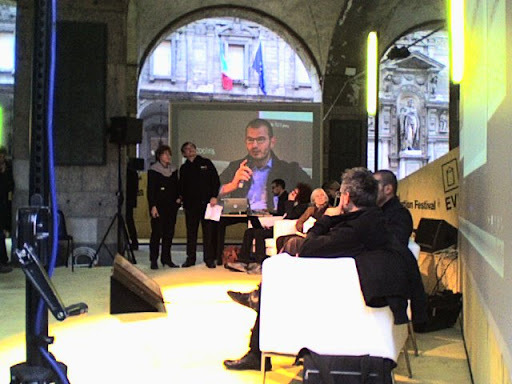 The event took place simultaneously on Odyssey and live in Milan Italy. Next Post McBain for U.S. Senate!